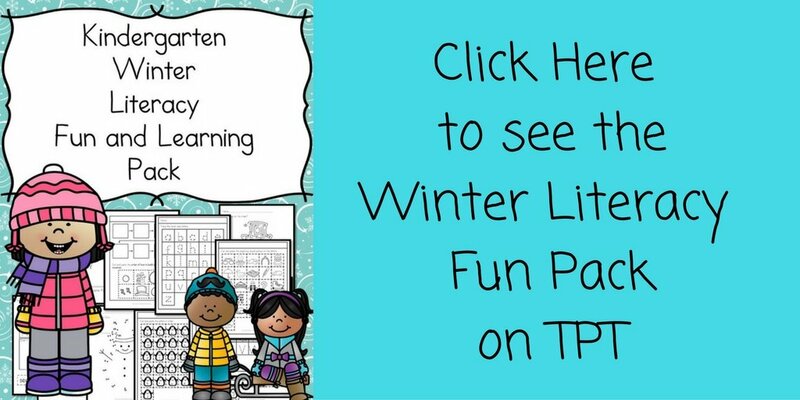 You are here: Home / Kindergarten Holiday Worksheets / Do you want to build a snowman? Do you want to build a snowman? This activity, a cut and paste activity, is one of my favorites!! Cutting and coloring are great things for children to to do to practice their fine motor skills. When a child starts kindergarten, you want them to be able to cut on their own without assistance. This activity will help! Before we begin, though, I would like to introduce a few books that go great with the activity! In my opinion, this is the best type of snowman to build! It is fun to play in the snow…but, you do get cold. 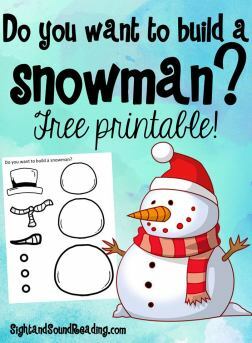 By building this snowman printable, you can build a snowman and stay warm inside! In the very least you can do both activities and build 2 snowmen. You always have such cute activities! I can’t wait to see what you share next at Share The Wealth Sunday! This is precious. Printing out to do today with the kids. Thank you for sharing at the Faith Filled Parenting LinkUp. We are famous for playing in the “snow” we make snow angels on the LR floor all the time. This is such a cute idea. Thanks for sharing it on Learning From Each Other. Hope you have fun making the snowman! Thanks for stopping by! Aww…thanks for stopping by! I will try to stop by on Monday! This is such a cute printable and activity. Thank you for sharing at This is How We Roll – saw your link there. Yay!! Enjoy and have fun!